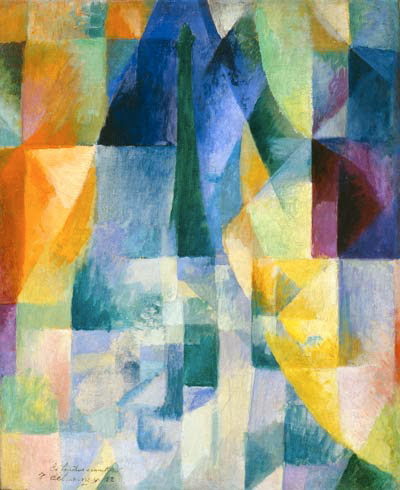 Fauvism and then the rise of abstract art in the early 20th century had one particularly significant consequence. They freed color itself. Of course color had already been used to spectacular effect before the 1900s, but never by itself, and never for its own sake. Abstraction freed color from being used only to represent objects. 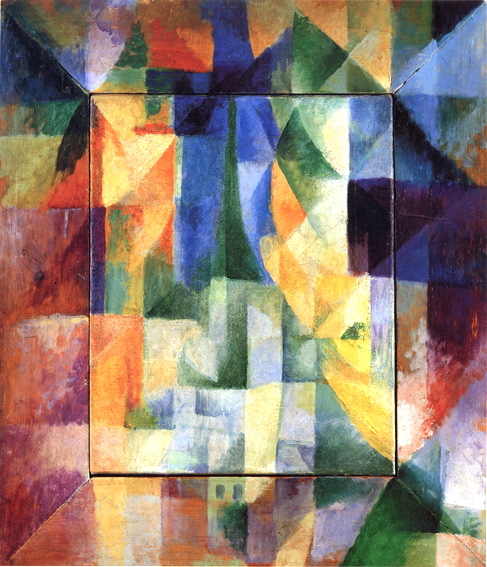 It allowed color to be itself completely, and this greatly increased the visual power of western art. 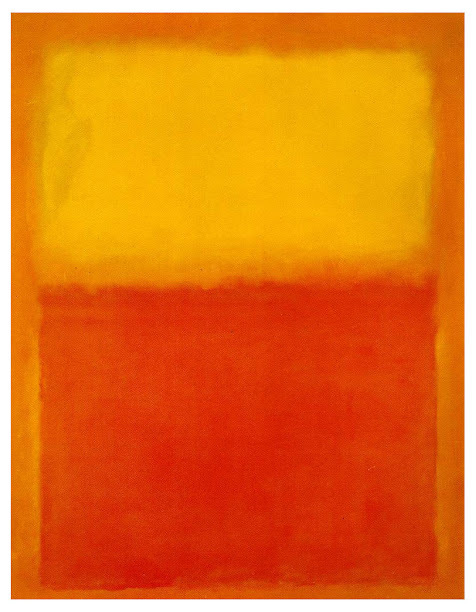 This work on color made later major artists possible, and chief among them is Mark Rothko. 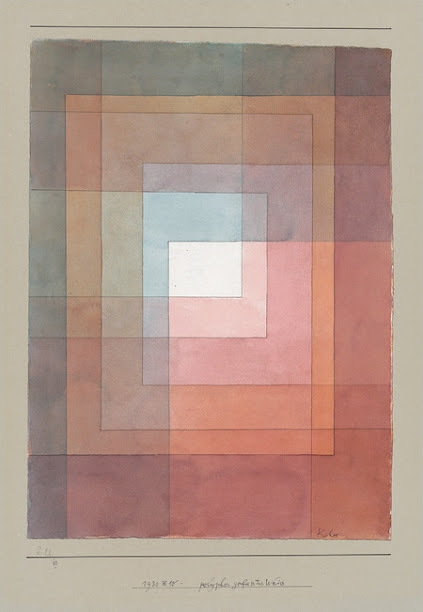 The point is that abstract art unleashed the true power of color in the early 20th century, which led to some of the most visually stunning works ever produced. 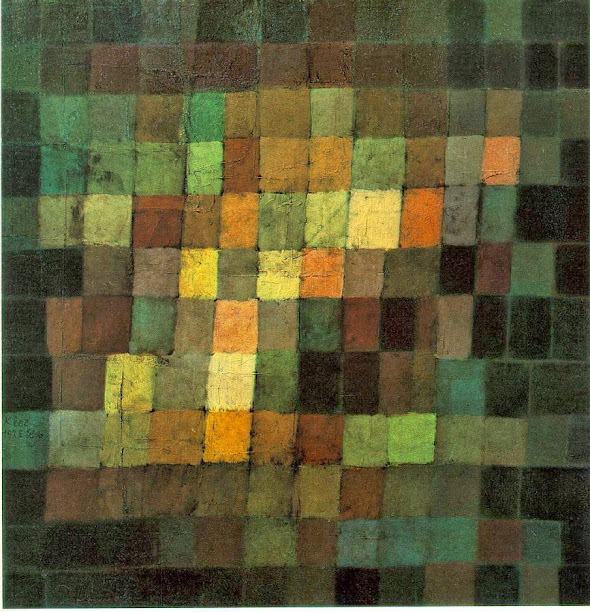 These include spectacular color squares and show that not all western art had stopped being beautiful. That’s what happened when color broke free.